Amber poked her head in, while knocking. "Amerique! I have need of a little favor"
It was a simple request, and under the circumstances, surely he'd help. 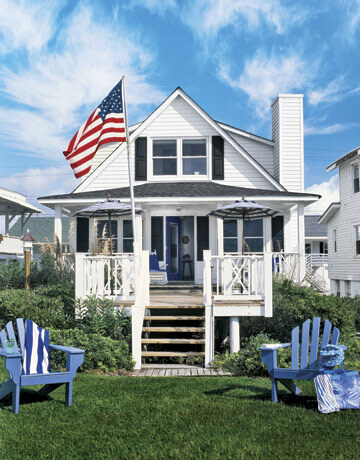 The house was colorfully decorated in red, white, and blue. Everything and anything that could hold the American flag, was designed as such. How amusing, so proud and self satisfied, sort of like a little boy. But he was a kind little boy, and had his maturity at times. If only he could be that mature all the time, but alas there was no room for wishful thinking.